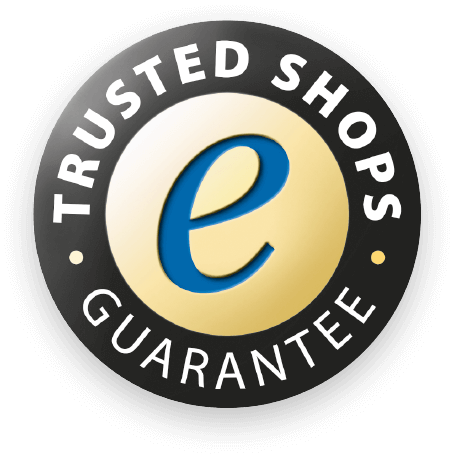 Here you will find answers to frequently asked questions in the eibabo® store. General Registration & Login Product information Ordering Payment Delivery Cancellation Complaint Customs & taxes in other countries Discount & Voucher Item not found? 1. How can I reach my personal eibabo® customer consultant regarding an order? In the “My Account” area, your orders are depicted very clearly with comprehensive options for communication in your local language with your specifically assigned personal customer consultant. For this purpose, please log in to the eibabo® store where you placed the order in question. You can do so by clicking the person symbol in the main menu. After logging into the desktop version of eibabo®, you will find the My Account area on the left side. In the mobile version of eibabo®, after logging in, you can click on the Menu icon with 3 horizontal bars. Here you will find the content for “My Account”, your personal customer account. Using the speech bubble icon, you can reach the communication terminal with your personal customer consultant including all previous communication regarding the order. In this area, you can use the button “New order inquiry” to send questions or information that we will address promptly. In the contact form, select a desired topic as the “Reason for inquiry” and communicate all necessary information to us in the field “Your message”. The info icon retrieves the content of the order you made, displaying all relevant product information contained in the order. The repeat icon will add the order contents to the shopping cart again and makes it easier to repeat orders you have made in the past. 2. Are there discounts for resellers or repeat customers of eibabo®? Published eibabo® discounts are equally valid for all customers, whether consumers (private customers) or business customers. However, it is possible to establish special conditions for specific customers for the entire product range or for specific items or manufacturers. This is generally reviewed and granted after the first order and depends on the anticipated sales volume. You can send a review directly to info@eibabo.com and at the same time to Lars.Heller@eibmarkt.de or using the contact options indicated in the store. This option is very interesting for repeat customers who are very familiar with the eibabo® store and regularly place orders, if these order values are below the limit values for granting discounts. 3. Are customs and taxes included for eibabo® deliveries to EFTA or third countries? Only the DHL customs fee (postal customs fee) is already included in the shipping costs for “DHL International” and “DHL Express” from eibabo®. Otherwise, our total shipping costs do not include any customs duties, taxes that may potentially apply (e.g. import sales tax) or other fees in EFTA countries or third countries. In general, these must be paid by the customers themselves, and customers are recommended to contact DHL in advance where applicable in order to inquire about customs costs for the delivery country in question. Customs and import terms vary greatly depending on the country in question. Only the recipient country can provide information about invoicing through the country’s customs authorities or the relevant federal agency for foreign trade.